Sometimes I forget about the perks that come with living in the nations’ capital. Living in DC is pretty fantastic and we have so many things to do that are FREE, like museums. I kind of forgot about this until one of our spring interns told me last week that she’s excited about the museums being free because in Chicago, they are not. 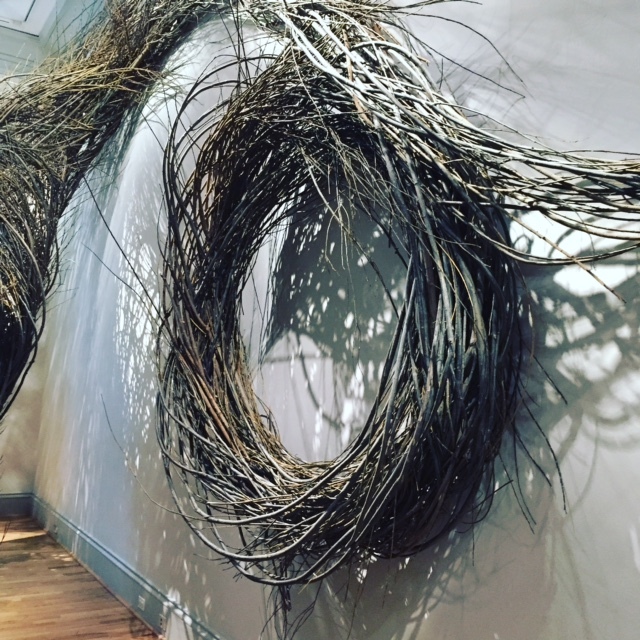 I decided to take advantage of this and visited the Renwick Gallery last weekend. 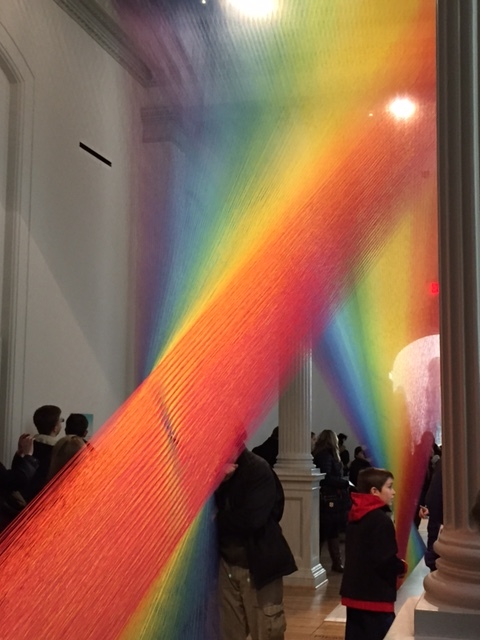 Located across the street from the most iconic house in Washington, sits a newly renovated gallery with a very long line of museum goers eagerly waiting to see the newest exhibit, WONDER. I found myself amazed that so many people were waiting in the freezing cold weather to appreciate art. Nine contemporary artists took over the different galleries in the building and used common objects such as marbles, wood, and index cards to create their artwork. I found myself as consumed in the galleries as I was the first time I visited the Musée d'Orsay in Paris, which is saying something. Please note that the second-floor galleries will be open until May 8, 2016 and the first-floor galleries will close on July 10, 2016.